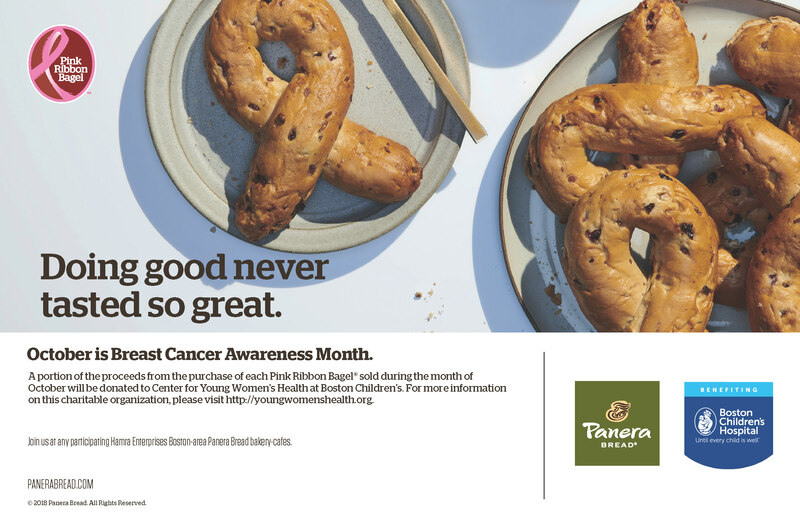 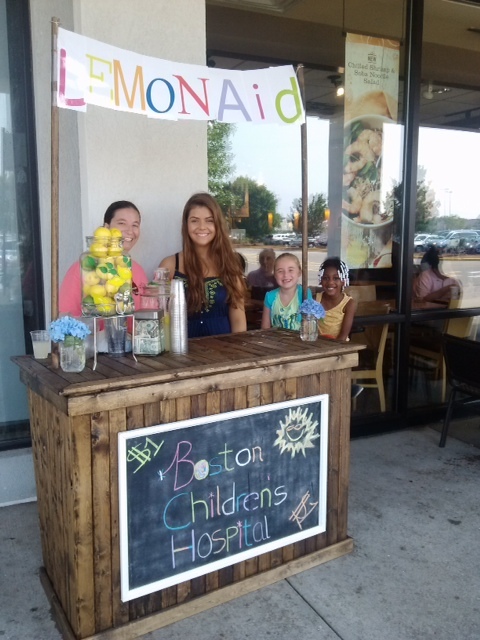 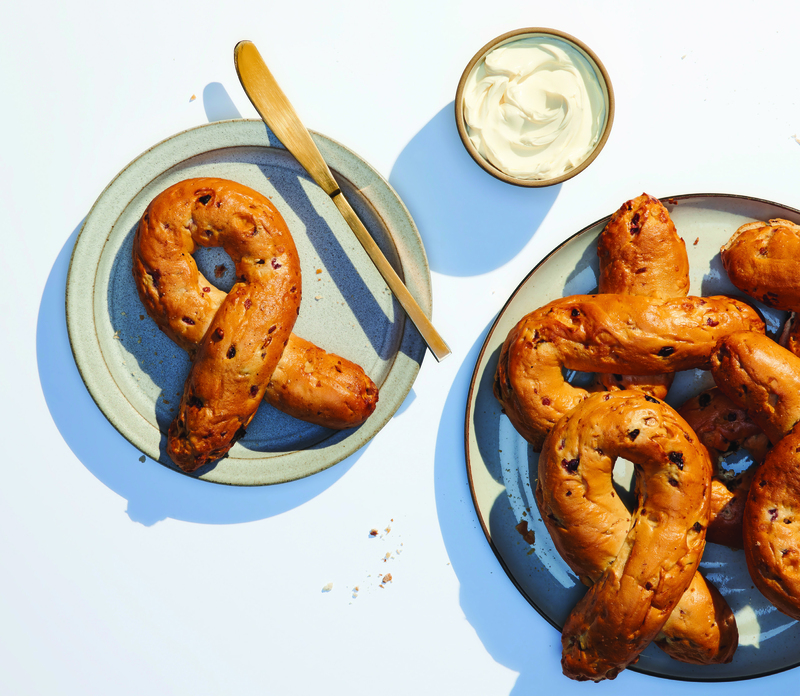 A portion of the proceeds from the purchase of each Pink Ribbon Bagel® sold during the month of October at participating bakery-cafes will be donated to the Center of Young Women’s Health at Boston Children’s. 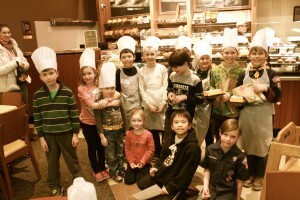 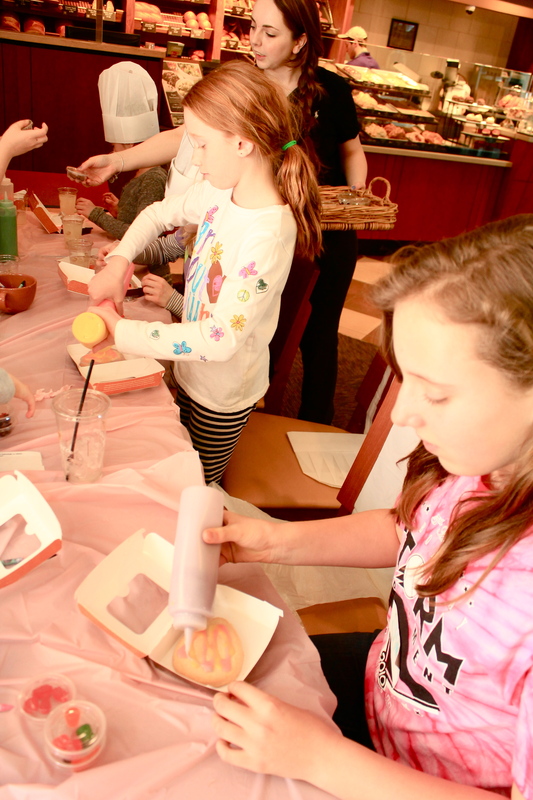 Your “Baker-In-Training” will be taken on a journey through a Panera Bread bakery-cafe to learn the essentials of kitchen safety, proper food handling and food preparation. 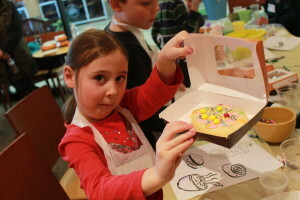 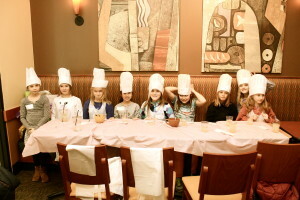 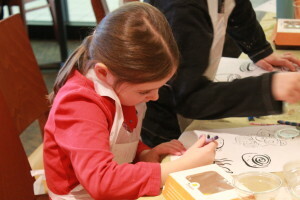 Plus, all Bakers-In-Training kids will be outfitted with their own baking hat and learn to bake their own loaf of bread. 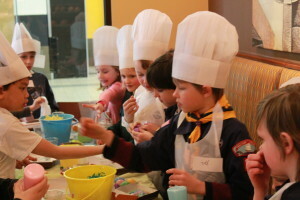 CLICK HERE to select your local bakery-cafe to learn more about the classes available in your area.